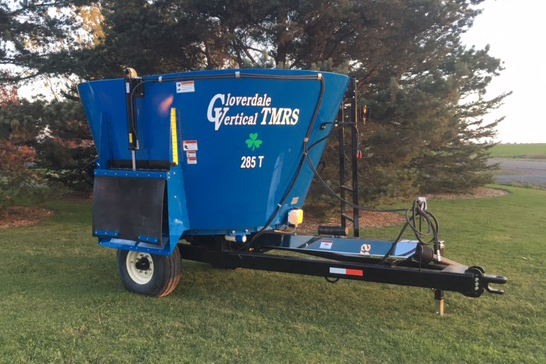 Cloverdale Vertical TMR offers a number of custom options. Where other manufacturers offer only cookie cutter designs that they can’t deviate from, our goal is to provide those features that are important to our customers. This includes a number of different paint colors for any of the various mixers. 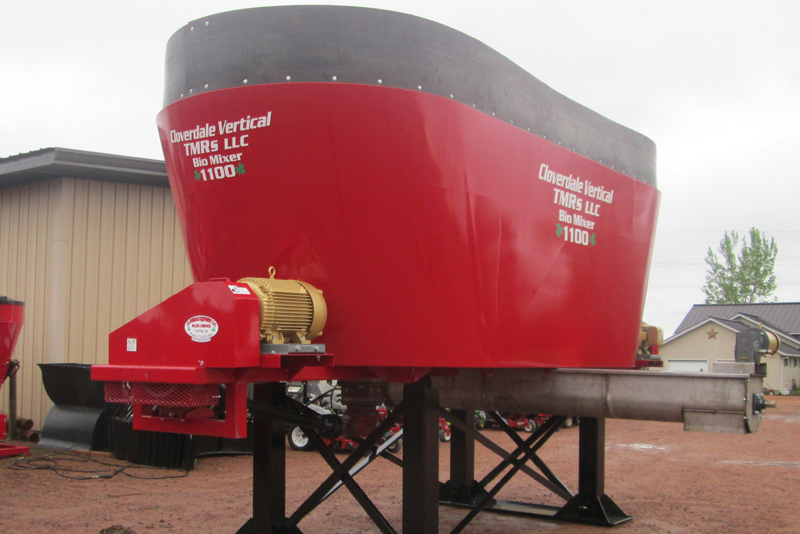 Our standard units are the only mixers that offer a five year or 5,000 load warranty for agriculture applications, but we do offer thicker than standard side wall and auger flighting along with a variety of different steels, including stainless steel. We offer door options on either the front or back of the tub, and any side wall. 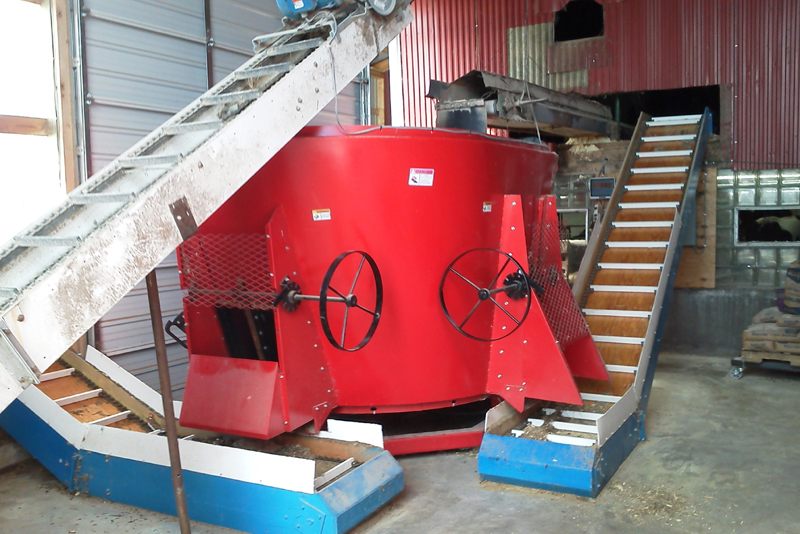 Stationary dual auger mixers are also available with a center floor drop, and with single or dual motor drives. Hard surfacing is available on the leading edges of the augers for longer life. Factory installed, stainless steel liners are available for any mixer. Recessed planetaries and reverse flighting on augers are available for truck mount mixer tubs. 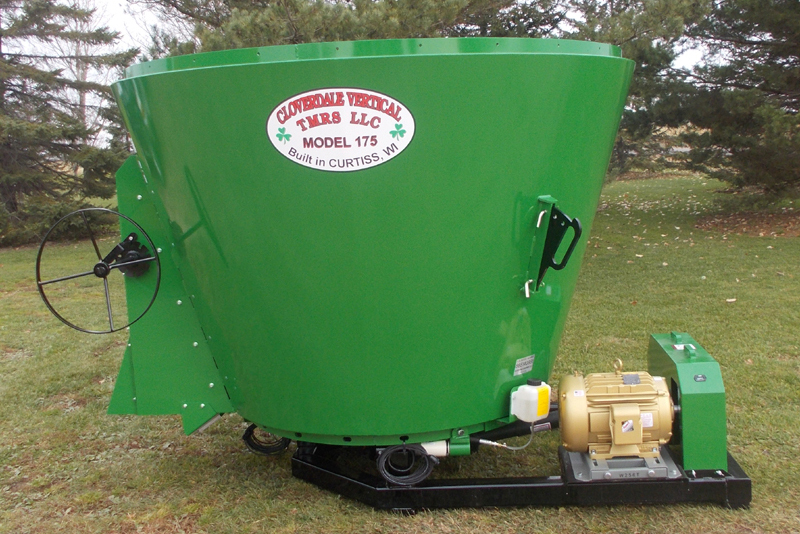 If you have unique mixer needs, feel free to contact us for a quote.